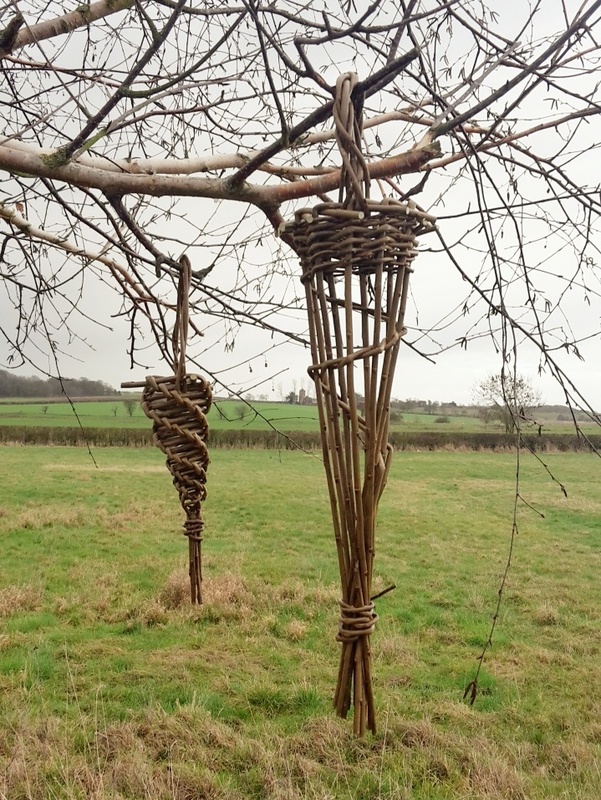 In this workshop we will make two types of natural bird feeders each for you to hang in your garden. This will give you a good introduction to working with willow and to make a functional item for you to take home. These feeders will be suitable for popping in fat balls and other bird feed (not supplied) so will suit many visiting birds. Why not treat yourself to this fun and informal workshop and treat the birds too.